When Amazon drops off a package at your home, it’s as if you are at one end of a wormhole in the space-time continuum. Amazon has mastered the art and science of moving packages from point A to point B. 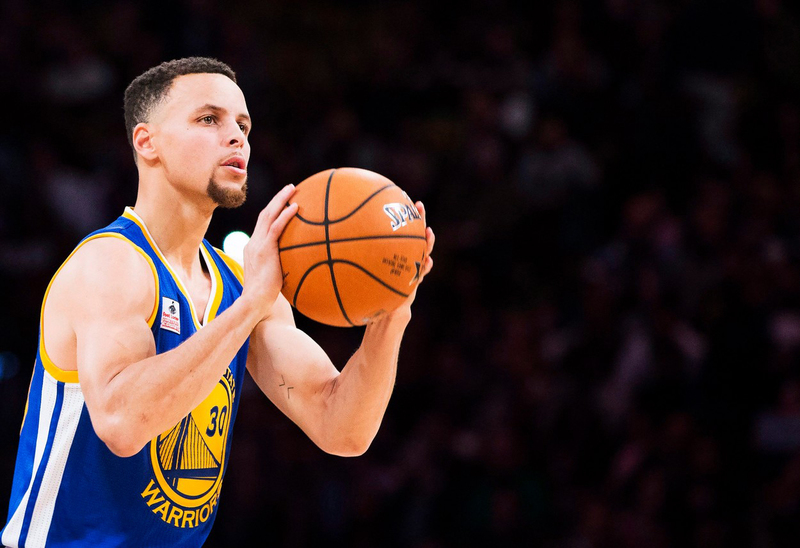 Like Amazon, Golden State Warriors guard Stephen Curry owes his success to his ability to move an object from point A to point B with great speed, accuracy and frequency. Innovators master the art and science of moving things from point A to point B. We benefit from their innovations even though we desperately miss what’s been destroyed. Read our story on wormholes, the three-point shot, creative destruction and the space-time continuum here.